Let’s admit that ideology and religion figure prominently in the firestorm of climate change. Even though climate changes’ proponents decry the opposition, they seem reluctant to remedy the situation. We should reconsider our approaches for the sake of the next generation. 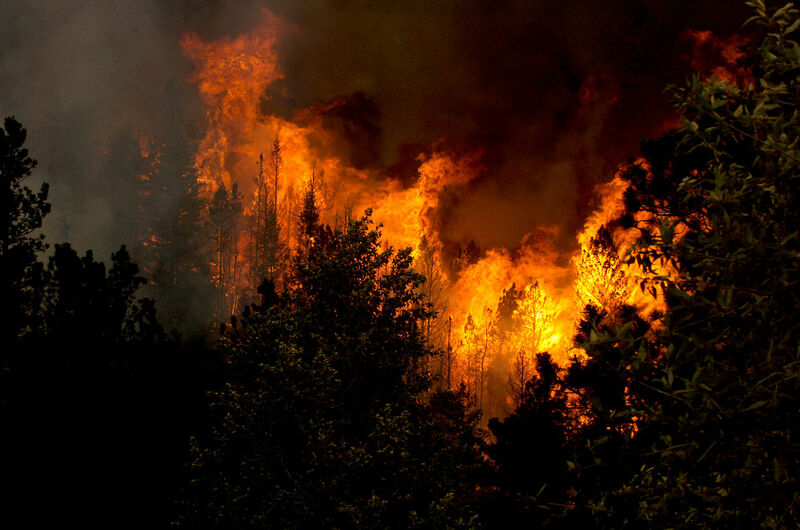 Trees do burn but don’t let that stop us from replenishing the depleted rain forests all over the world. Plant trees where there were no trees before so long as it does no harm to citizens. Use long proven forest management techniques to reduce wildfire dangers. Improve wind, solar, biomass, and nuclear power. Make them more efficient, and safer. Even the SDS was for nuclear power once. Consider cleaner fossil fuels instead of abstinence. Don’t keep Africa down. Help them modernize by any means possible unless you favor genocide, enslavement, and shorter lifetimes. Help with energy technology improvements over time. Let the people of Africa rise! We’ve got to stop trying to oppress and coerce one another because we think we know what’s best for everyone else. Change over time is possible if we’re willing to cast off the hard sell, and adapt.